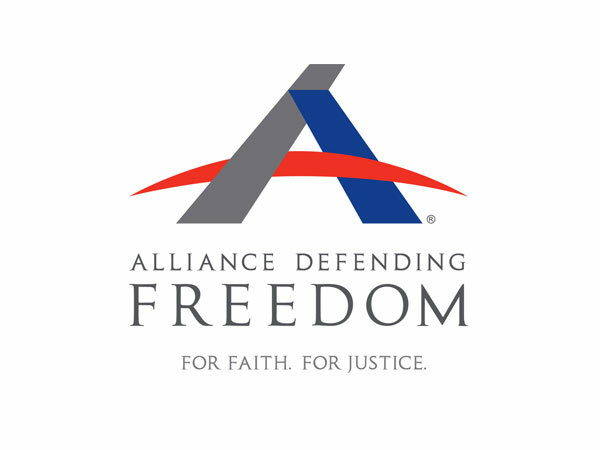 Alliance Defending Freedom (ADF) Senior Counsel Jeremy Tedesco testified before Congress, exposing tech companies’ use of the Southern Poverty Law Center’s “hate group” label to attack religious and conservative groups. Meanwhile, after the NIFLA decision, we’re seeing more of the positive work done by pro-life pregnancy centers. Plus, a college student is worried about speaking out against the transgender movement. All this and more from the Alliance Alert team! ADF Vice President of U.S. Advocacy and Administration Jeremy Tedesco recently testified before Congress about tech companies’ double standard on free speech and the marketplace of ideas. In his testimony, Tedesco shows how tech companies rely on the SPLC's "hate group" list to silence ideological foes, even though the SPLC has been widely discredited. Pastor Andrew Brunson, an American missionary who was imprisoned in Turkey for two years on questionable charges of terrorism, has been freed from prison and allowed to leave the country. While the court ended up convicting him, it also allowed his release saying that he had already served enough time. The US government took credit for his release after pressuring Turkey to do so, but Turkey denies these claims. A college student at a small liberal arts school says that she is witnessing first-hand a trend in other students identifying as a different gender. While she says she attempted to be sympathetic at first, the ballooning number of gender-confused peers at her school has caused her to question the movement, but she writes anonymously for fear of the backlash she would likely receive. The Daily Signal: The Supreme Court Recently Sided With Pro-Life Pregnancy Centers. The Ripple Effect Has Begun. Ever since the NIFLA v. Becerra decision was decided by the U.S. Supreme Court, other state courts have used the decision to protect the rights of pro-life pregnancy centers. More importantly, the decision has allowed these pregnancy centers to continue to make a positive impact in protecting the lives of the unborn.